­The US and the EU have previously imposed sanctions on Syria. On September, 13 they announced sanctions against Syria, including bans on oil imports. But Russia believes that it is wrong to focus on sanctions. 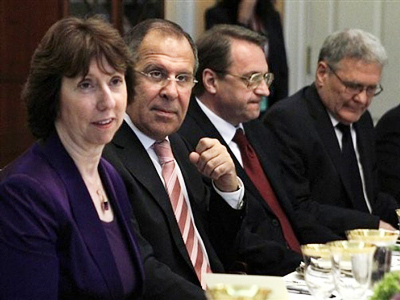 "Unilateral sanctions never help any cause," Lavrov told the media at the UN on Tuesday. "Not only are we prepared to support a resolution on Syria, but we also have our own draft," he said. Lavrov stressed that Russia's approach is aimed at stopping any violence or provocations, and starting negotiations between the authorities and the opposition. "Nobody wants the Libyan scenario to be replayed," he added. 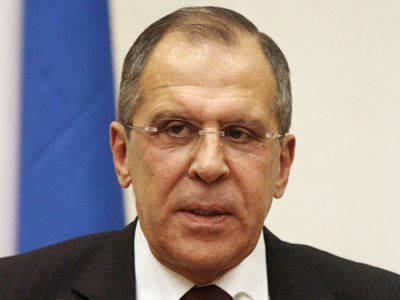 He said the Russian draft has already been circulated among UN Security Council members. According to Lavrov, it is necessary to start discussions over Syria’s future, including the reforms which President Bashar al-Assad has offered, and to agree on parliamentary elections, which should be to be free and fair, and consistent with international standards. 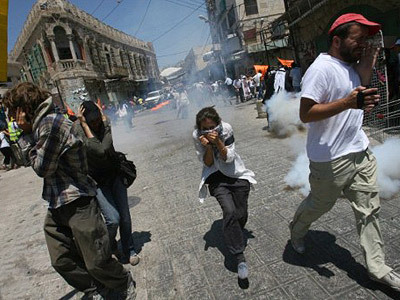 Russia also supports the Arab League’s attempts at mediating. 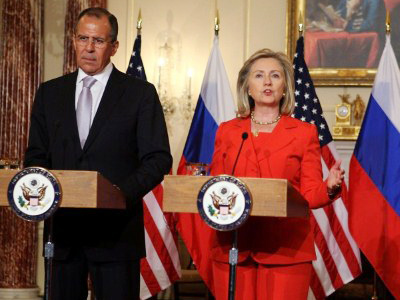 Sergey Lavrov and US Secretary of State Hillary Clinton discussed the issues on Monday, with Washington urging Russia to support to the resolution.